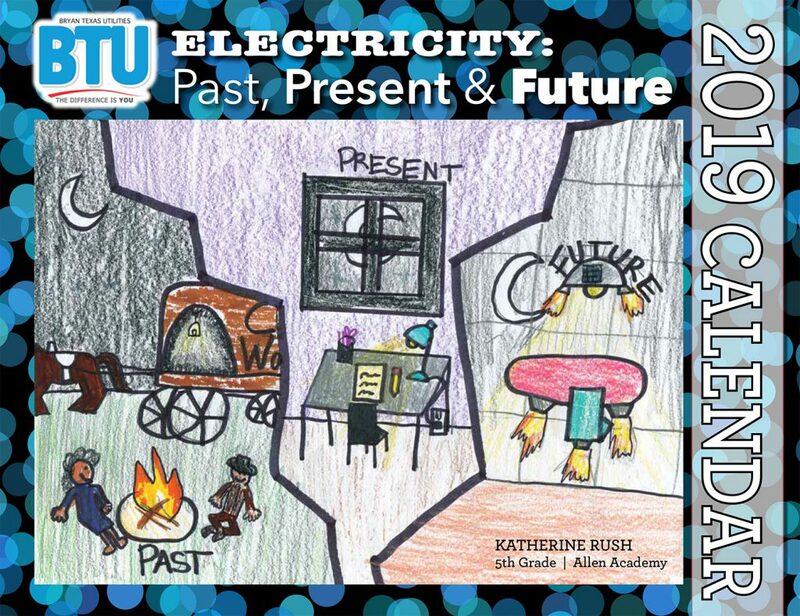 For many years Bryan Texas Utilities has worked with local elementary school children to create a fun and educational calendar to teach the community about electricity! Topics range from electrical safety to the history of electricity, and every calendar included energy efficiency tips and information about BTU. The topic and submission forms for the upcoming calendar are provided to public and private elementary schools within the BTU service territory in February of each year. Artwork is due in mid to late May (prior to the end of the school year) and winners are chosen by mid-June. Calendars are made available to the public the first week after Thanksgiving. 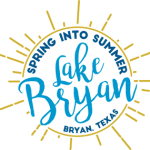 Calendars are limited in quantity and can be picked up on a first come first served basis at the Bryan Texas Utilities main office (205 E. 28th Street), Bryan Municipal Building (300 S. Texas Ave), Clara B. Mounce Library in Downtown Bryan, and the Brazos County Health Department. 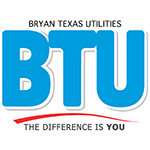 For questions regarding the BTU Kids Calendar, please call 979-821-5715. Thank you to all of the children and teachers who have made this calendar possible for so many years!